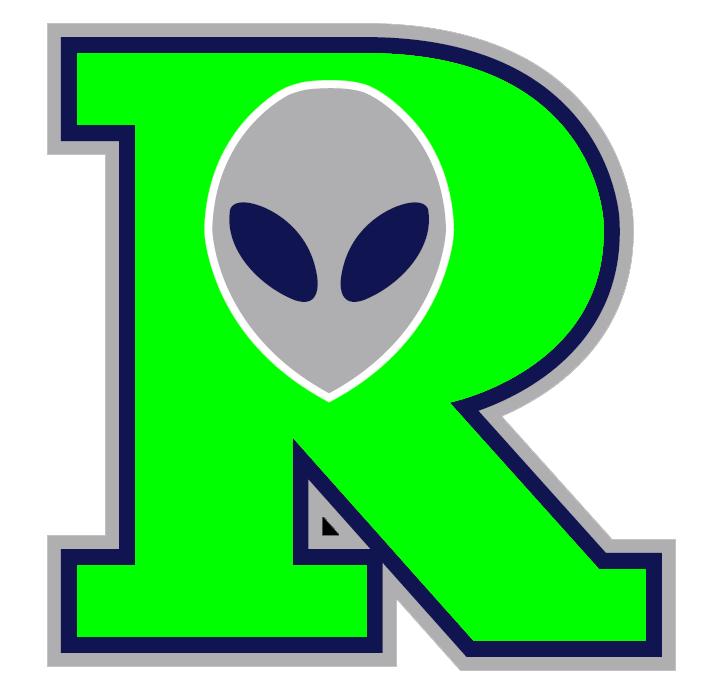 Fans were treated to a high-scoring affair Sunday as the Roswell Invaders (5-1) outscored the Las Vegas Train Robbers (1-5) 11-8. The Roswell Invaders Jordan Johnson was perfect at the dish, going 5-5. He singled in the first, third, fifth, seventh, and eighth innings. 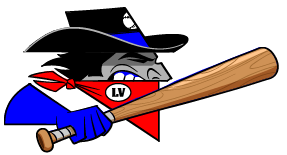 Joe Quinones got on base four times in the game for the Las Vegas Train Robbers. He scored two runs and had one RBI. He doubled in the seventh inning and singled in the ninth inning. Josh Mooney improved to 2-0 on the year by picking up the win for the Roswell Invaders. He allowed two runs over two innings. Mooney struck out four, walked one and gave up one hit. Clint Manzo (0-1) took the loss for the Las Vegas Train Robbers. He lasted just one inning, walked none, struck out one, and allowed five runs.